When Daniel Sickles married Teresa Bagioli in 1852, she was 15 years old, and he was 33. She was the daughter of his music teacher and had known Sicles all her life. Her family refused to give their consent to the marriage, but undeterred, the couple was married in a civil ceremony. Seven months later, their only child, Laura Buchanan Sickles was born. 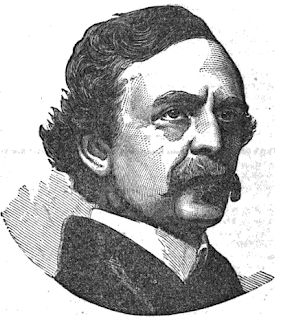 At the time of their marriage, Dan Sickles was an attorney and a New York Assemblyman, a rising star in the Tammany Hall Democratic political machine. Sickles also had a reputation as a ladies' man. Though he loved his beautiful young wife, he continued his extra marital affairs including a long term relationship with Fanny White, owner of a well-known New York brothel. If Teresa knew of these affairs, she chose to endure them in silence. In 1856, Dan Sickles was elected to the U.S. Congress and moved his wife and young daughter to Washington D. C. The Sickles were very popular in Washington social circles. Teresa, beautiful, charming and well educated, was a perfect Washington hostess winning the admiration of men and women alike. But when they weren’t entertaining, Dan’s work and other interests kept him away and Teresa spent much of her time alone. To ease her loneliness Teresa began spending time in the company of Philip Barton Key, Washington D. C. District Attorney and son of Francis Scott Key, author of "The Star Spangled Banner." It began as innocent meetings on the street but soon became a romantic affair. When Dan was away, their trysts would end in the parlor of the Sickles's home. Key rented a house in a poor section of Washington so they could meet in private and avoid detection. In spite of Key's precautions, their affair became common knowledge in Washington's social circle. Dan Sickle seemed to be the only one in the city unaware of his wife's romance with Philip Barton Key. That situation changed when Sickles received an anonymous letter giving the details of Teresa's affair with Key stating "...I do assure you he has as much use of your wife as you do." Sickles investigated and when he was convinced the story was true he confronted Teresa and made her sign a complete confession. 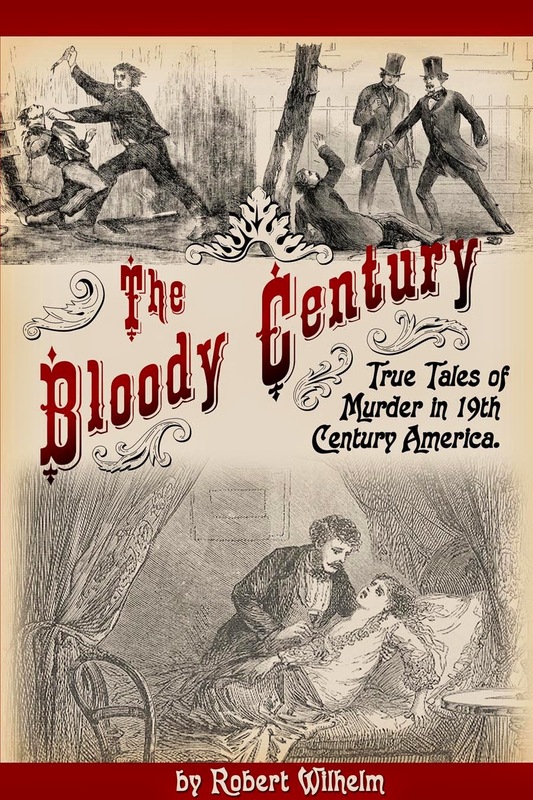 The following day, Sunday February 27, 1859, Key, unaware that they had been discovered, stood in Lafayette Park, across the street from the Sickles' home waving a handkerchief to get Teresa's attention. Dan Sickles saw the signal and went into a rage. He armed himself with several pistols and rushed into the square saying "Key, you scoundrel, you have dishonored my home; you must die." Sickles fired a pistol at close range but it only caused a glancing blow to Key's hand. Key grabbed Sickles lapels, Sickles dropped the derringer he was holding and the two men grappled. Sickles pulled away and drew another pistol. In defense, Key threw the only weapon he had, a pair of opera glasses, at his opponent. Sickles fired again, hitting Key near the groin. Key fell to the ground and Sickles fired a third shot that struck Key in the chest. Sickles backed off then and onlookers took Key to a nearby house. He died soon after. 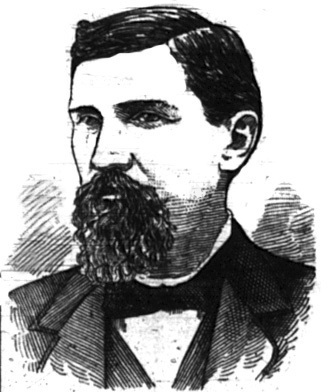 Dan Sickles had a team of high powered attorneys handling his case, including Edwin M. Stanton who later became Secretary of War. 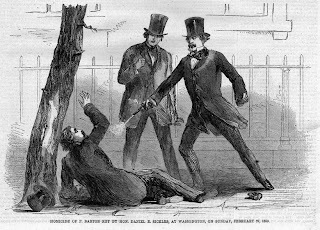 Sickles had the sympathy of Washington society, and if adultery could have been used as defense to murder he would have been easily acquitted. Instead, his attorneys argued that Teresa's infidelity had driven him temporarily insane. The jury agreed and for the first time in American history temporary insanity was successfully used as a defense to the charge of murder. 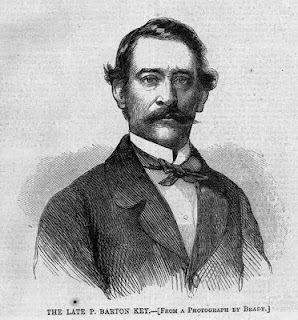 Dan Sickles had the support of the public who felt his action against Philip Barton Key was justified. Opinion changed dramatically that summer when Sickles took Teresa back and the two lived together again as husband and wife. This was considered a greater transgression than killing Key. Teresa never regained her position in society. 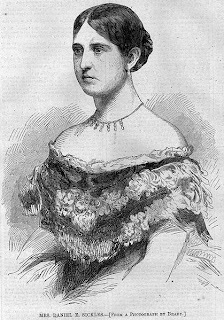 She died of tuberculosis in 1867. Sickles went on to be a Union Major General in Civil War and lost a leg at Gettysburg. He died in 1914 at the age of 94. Thomas., Keneally,. American Scoundrel: The Life of the Notorious Civil War General Dan Sickles . New York: Nan A. Talese/Doubleday, 2002. Interesting. No one thought twice about the affairs Sickles was having but the thought of him taking his wife back after her one affair was considered a great "transgression" on his part. To have been a woman back then was surely a nightmare. It was an interesting trip to Gettysburg last summer. The tourguide knew nothing of the Sickles murder, and this Dixie Darling knew nothing of Sickles poor performance as a Union field grade officer. We exchanged information and became more educated. I guess you can add Sickles' name to that of McClellan as the best Union officers the South ever had. It was a man's world then. Have all the affairs want but cut down your wife's lover. Then pay the government to promote you to a job you cannot perform. There is a good book about Sickles called "American Scoundrel" - I think the title says it all. In my opinion, he completely got off because of his prominence. I'd like to think that in today's justice system, he'd be in jail for the rest of his life. I'm pretty sure he was a sociopath, or at least a narcissist. (Not a professional diagnosis, just my personal opinion.) Didn't matter to the public that he embezzled money, lied, cheated, and slept with half of the city's red-light district. (I'm not at all condoning what Teresa did, but at least she just stuck to one lover. And, come on, Sickles was born asking for it.) At least for the most part, in today's world, a scumbag politician's scandals ruin his career. I wonder if the public knew of his affairs, or if they didn't care? As you can see, I'm not head of Dan Sickles' fan club. 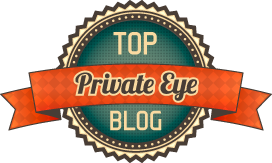 This blog is for grown-ups, Keewa, please tell kids of your grade not to visit.